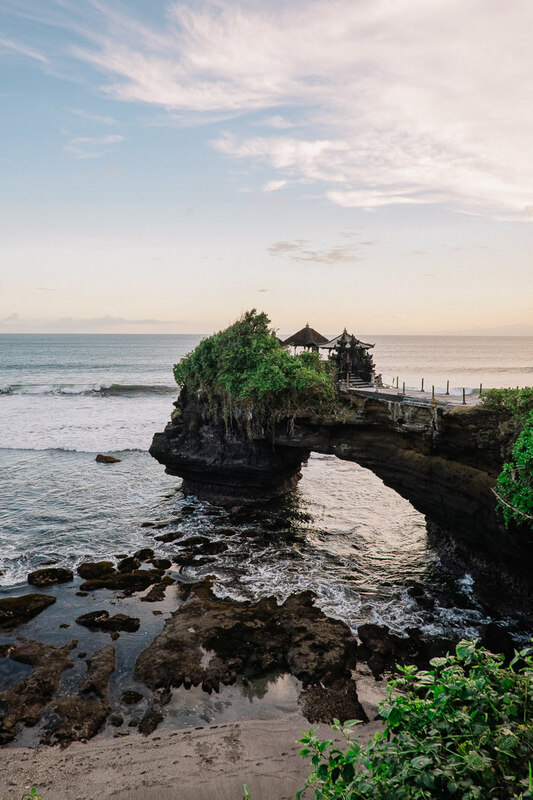 Of the 5 full days in Bali, we allocated 1 day to sightseeing (the other days were divided up for lazing around the resort and wedding festivities). Hiring a driver for Bali is a must, you don’t have to worry about how to get to places, who would want to drive through the chaotic traffic in Bali anyways?? My friend referred me to a driver she’s used on previous trips to take us around. We’re so glad we went with Made (otherwise known as ‘Froggy’) from Dumogitrans as our preferred driver for most of the trip (even picking us up at the airport)! We loved that we got to exchange experiences about life in Australia and Bali with each other during the loooong car rides. We didn’t want to go with set tours going to places which we weren’t interested in e.g. Monkey Park in Ubud. It was really kind of him to customize a one day itinerary for us just so we can fit in the places we wanted to see most. 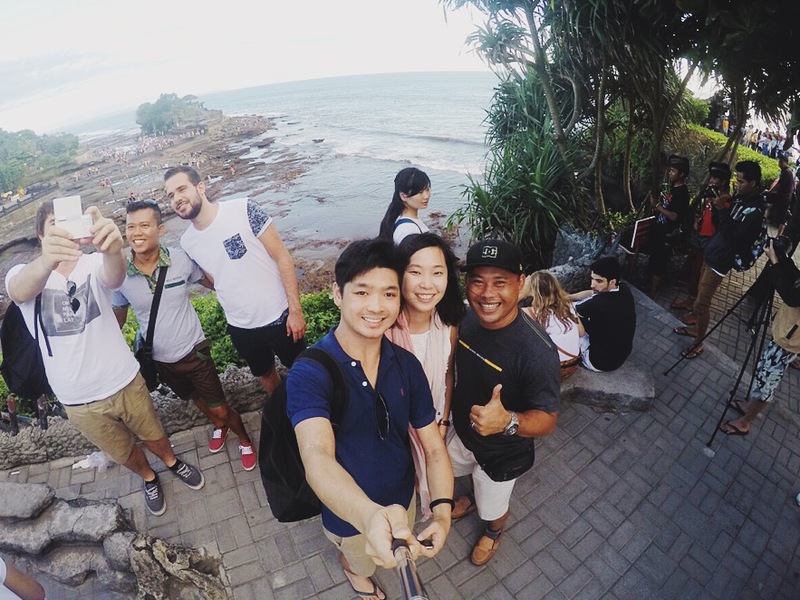 We did go behind schedule meaning by the time we got to Jimbaran for dinner, the sun was long gone but he still insisted on taking us there to complete our one day experience of Bali, and it did! 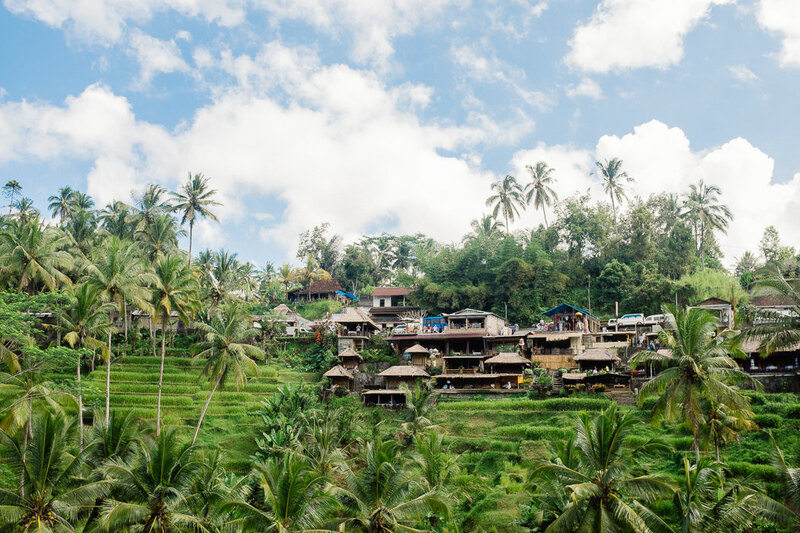 Exploring Bali within a day is definitely not enough since a lot of the time would be spent in the car going from one destination to another… and sitting in traffic. I’m pretty sure we haven’t even seen a lot of what Bali has to offer! Coming up, I will post up individual posts for places we visited during the one day.